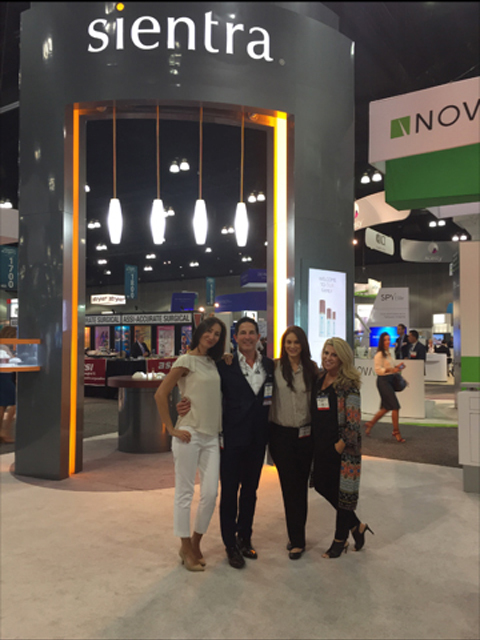 Just this last week (September 23-27, 2016) Dr. Schwartz and the team ventured to the “The Meeting”, a plastic surgery convention here in beautiful downtown Los Angeles. 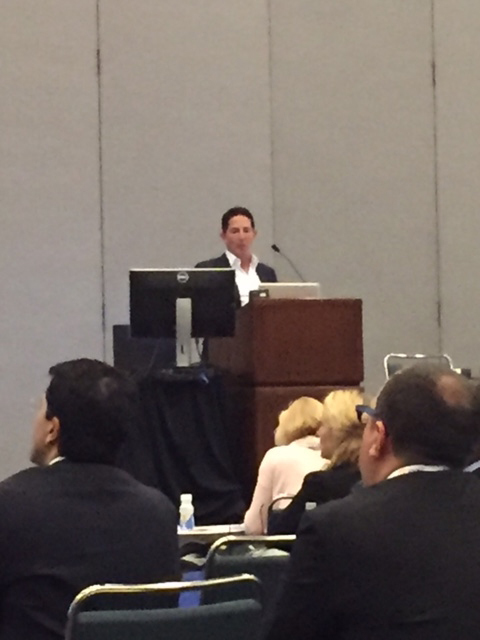 The convention combined a place for some of the best post-graduate educational instruction plastic surgeons can acquire from around the world and our very own beautiful city of Los Angeles, which provided an abundance of opportunity, creativity, and experience for all who came. 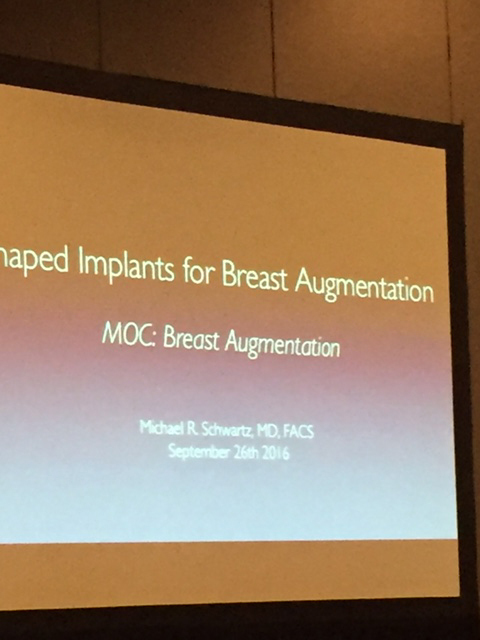 Dr. Schwartz was one of the presenting speakers, sharing some of his teachings and experiences regarding anatomical shaped breast implants. 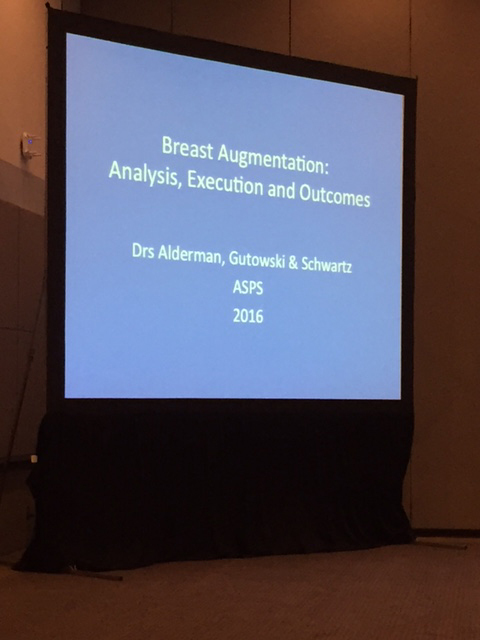 You would be hard-pressed to find a more qualified Los Angeles breast augmentation surgeon with as much experience and expertise as Dr. Michael Schwartz. With over seventeen years of private practice experience under his belt, he has gained a meticulous eye for detail that helps provide some of the most natural looking results in his breast surgeries. Not only does he have the experience, he is passionate to further his education in the field of plastic surgery from him and his fellow doctors. If you are interested in learning more about Dr. Schwartz and his Los Angeles breast augmentation surgery, take a minute to give us a call or fill out our contact form to schedule a consultation today.